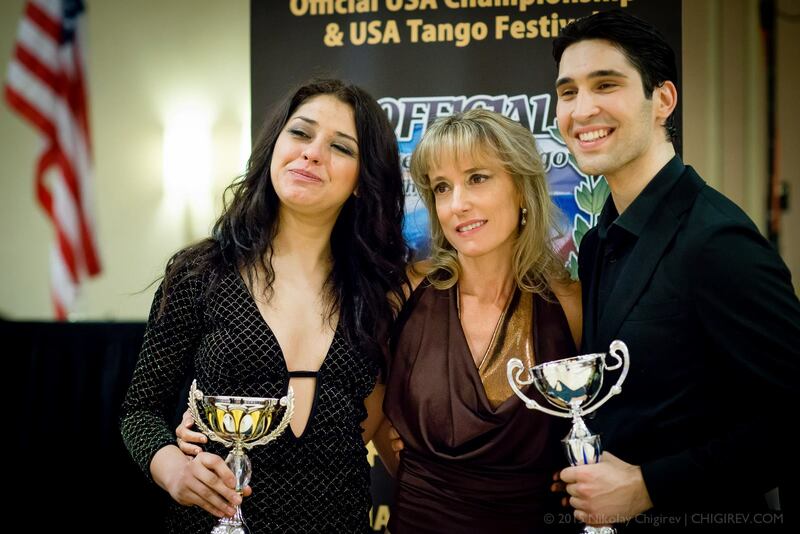 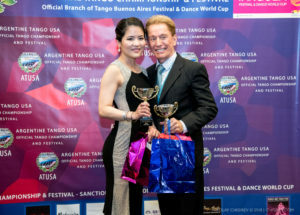 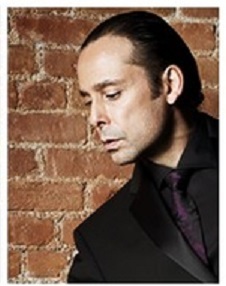 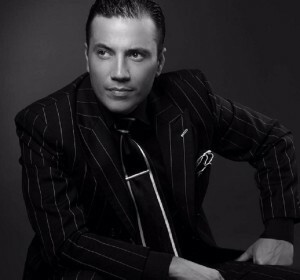 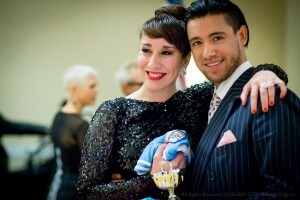 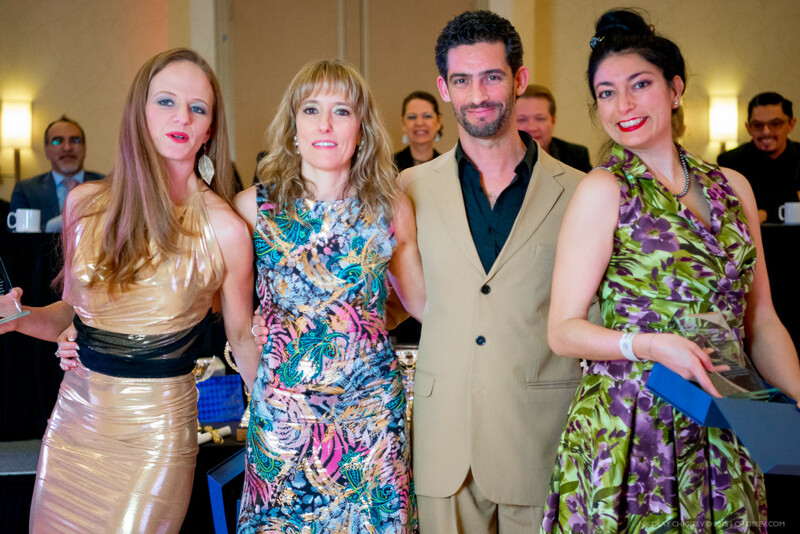 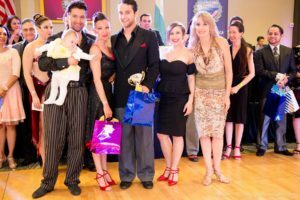 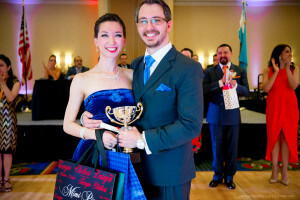 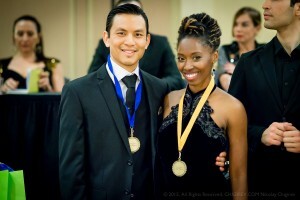 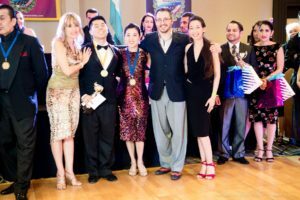 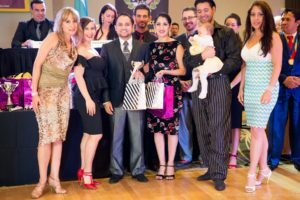 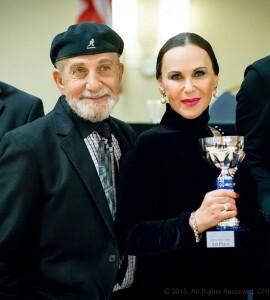 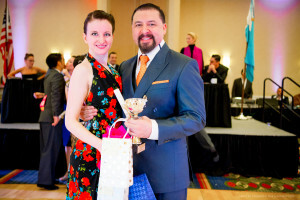 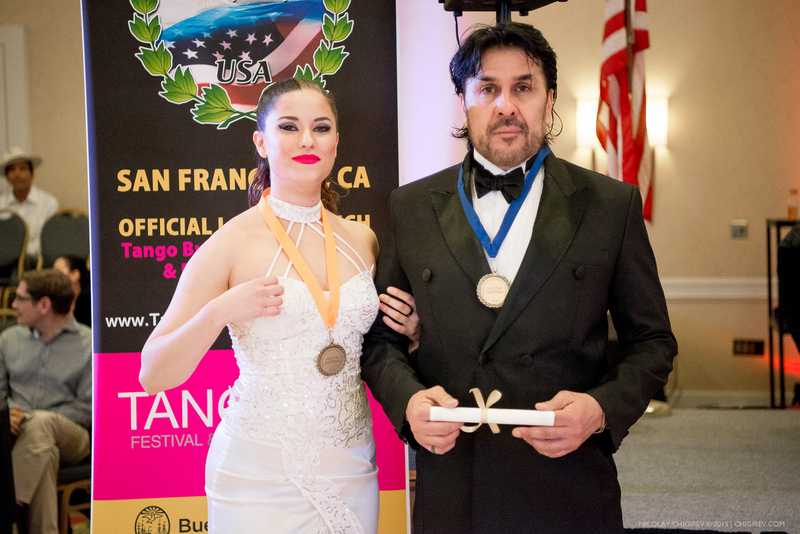 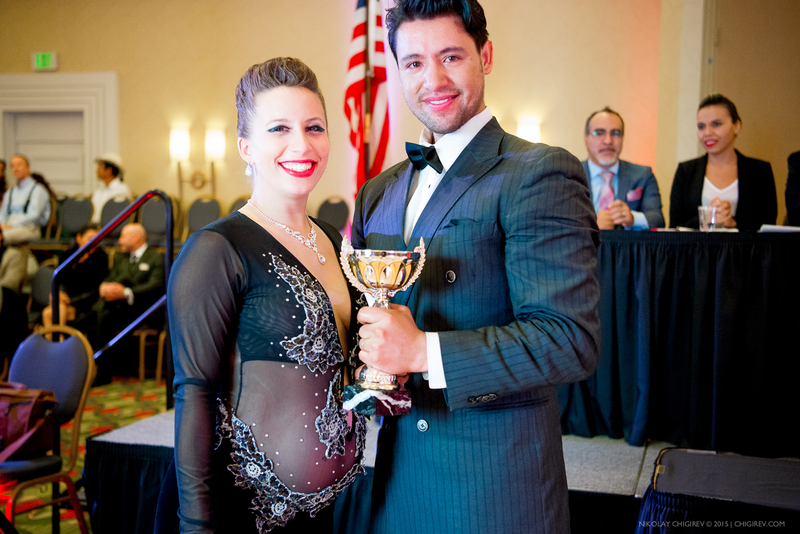 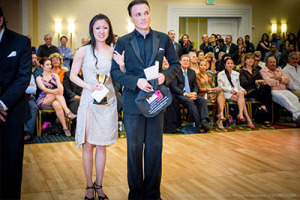 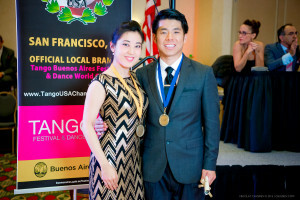 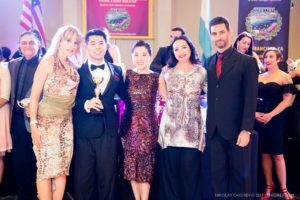 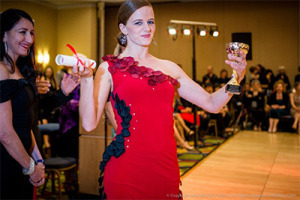 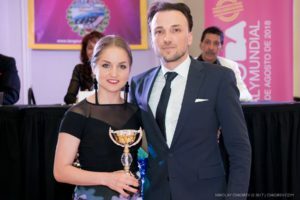 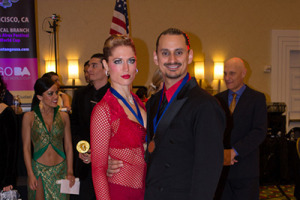 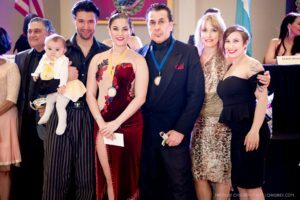 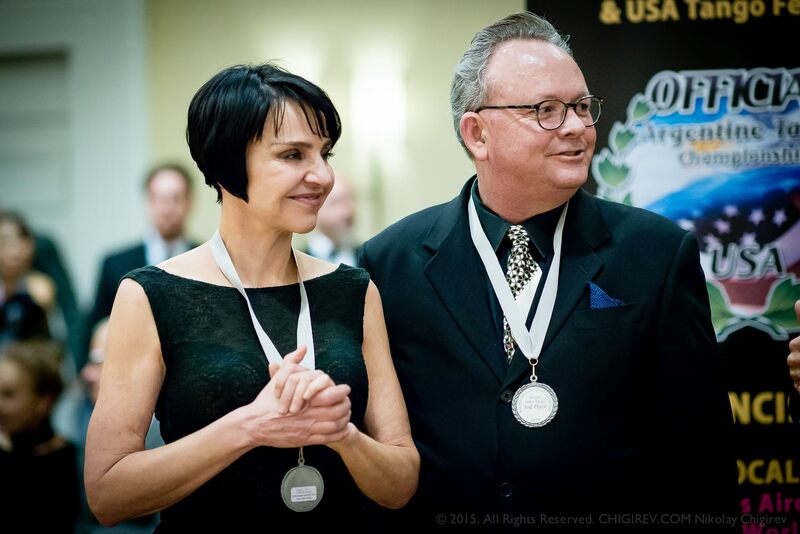 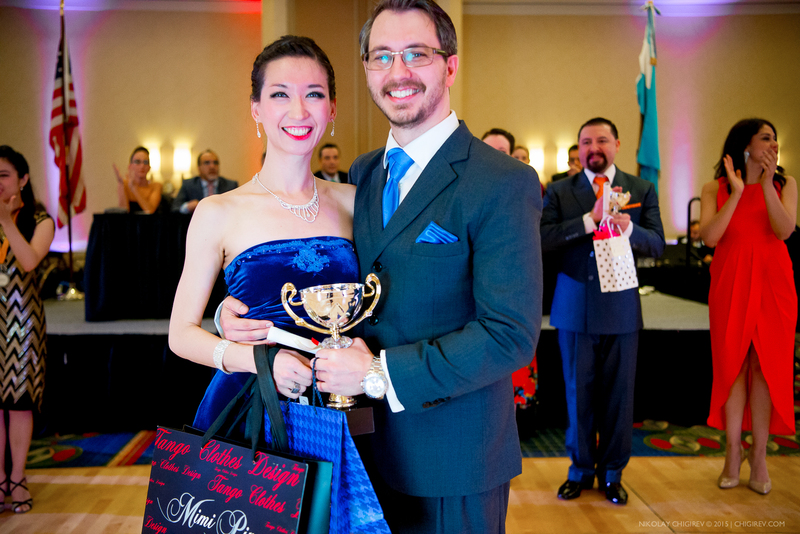 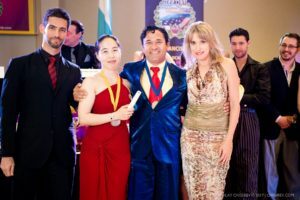 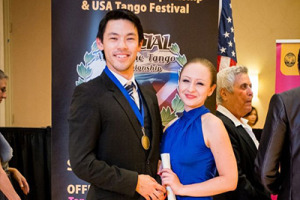 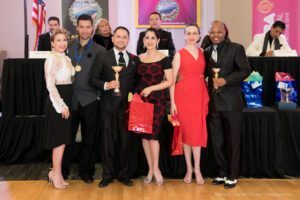 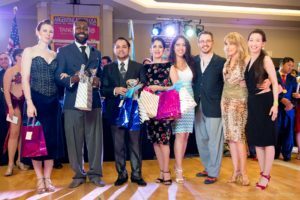 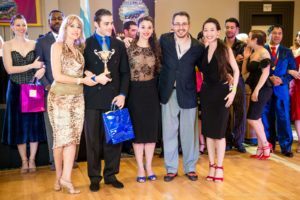 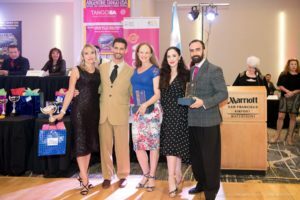 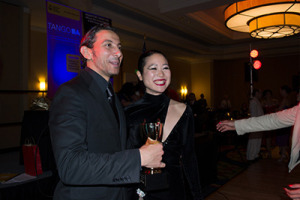 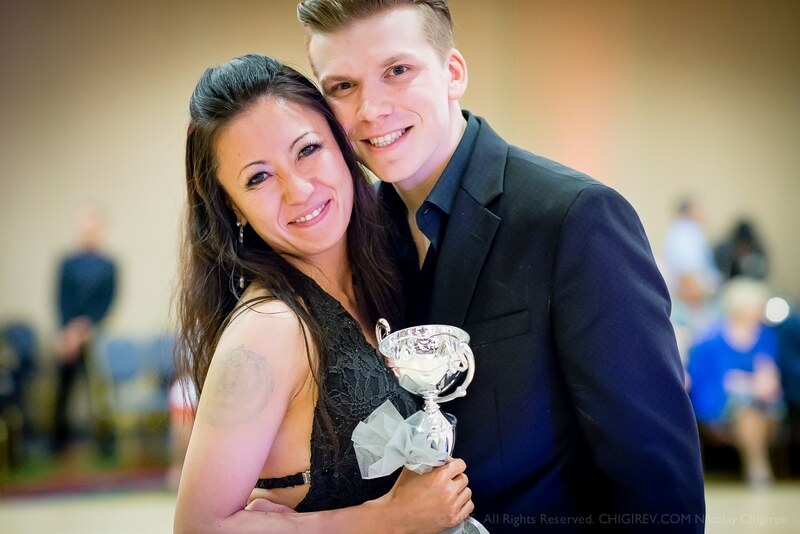 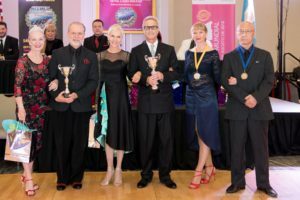 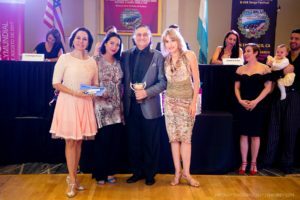 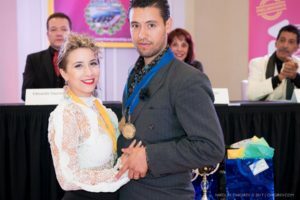 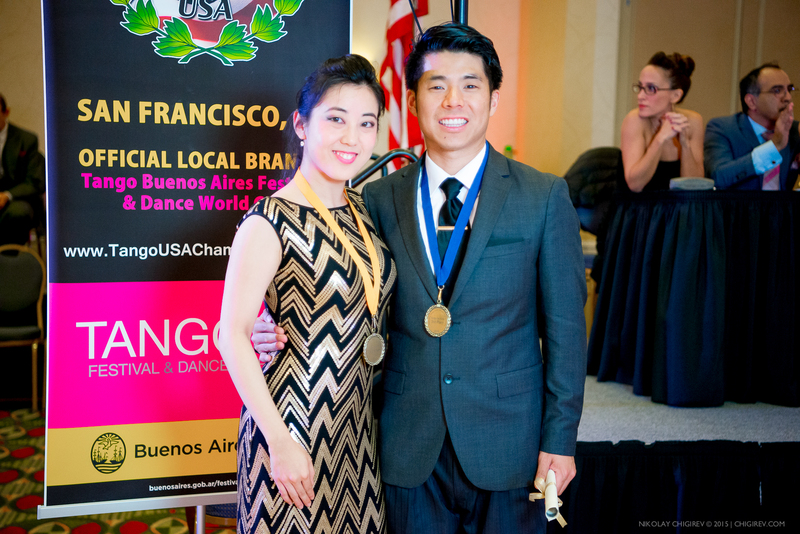 USA TANGO CHAMPIONS – ARGENTINE TANGO U.S.A.
ARGENTINE TANGO USA OFFICIAL CHAMPIONS 2018!!! 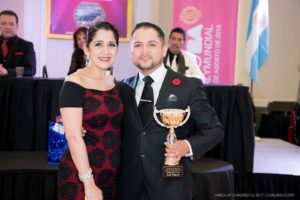 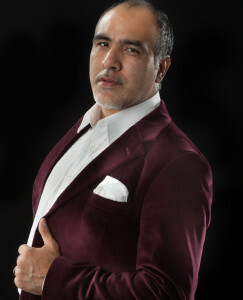 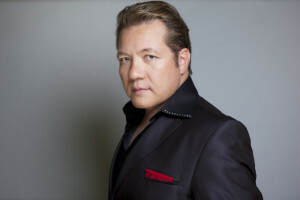 Best Choreography: Los Cortados – Los Angeles, California. 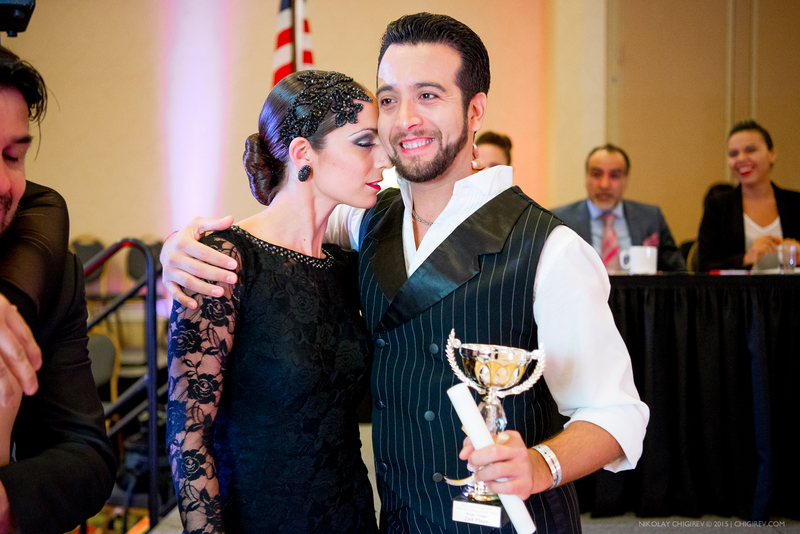 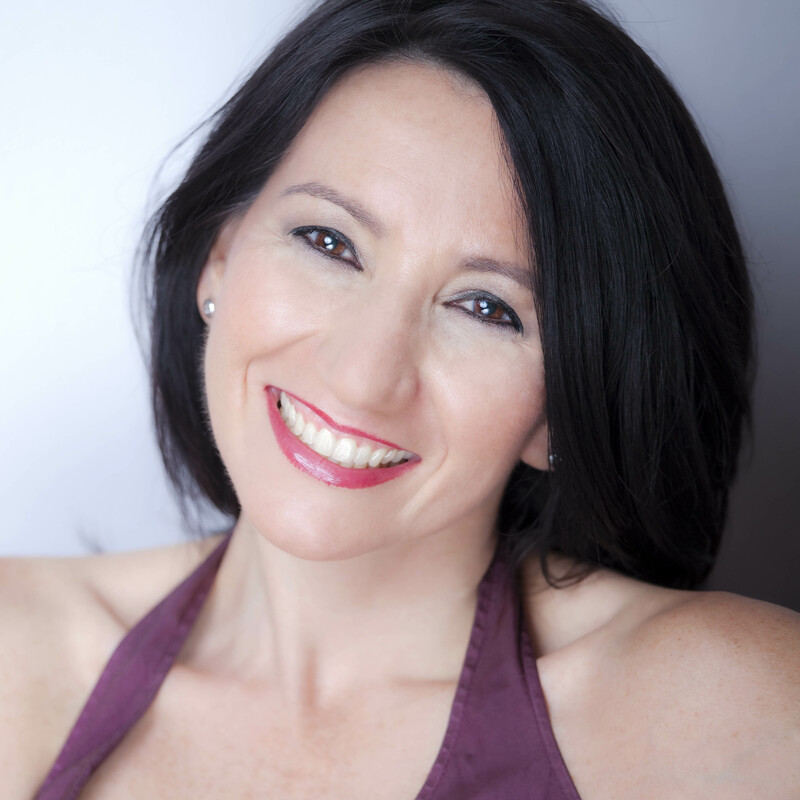 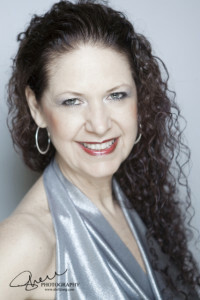 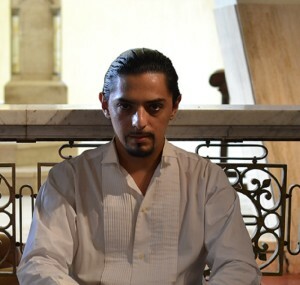 Choreographed by Jerry Perez & Christine Urgell. 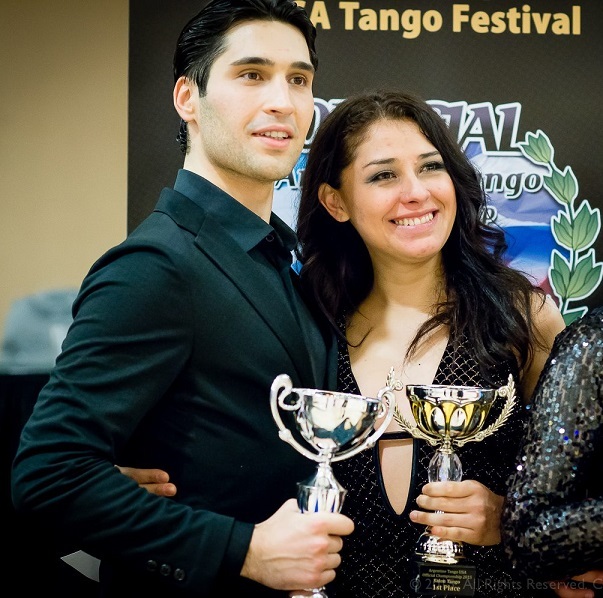 So You Think You Can TANGO?